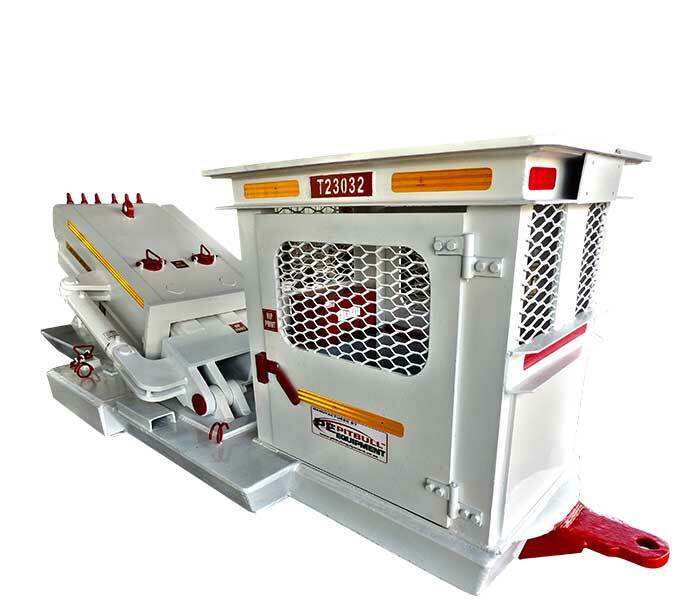 PELW STAKERS ARE UTILIZED UNDERGROUND AS A CONTINUOUS ADVANCE MECHANISM. IT PERFORMS A HYDRAULIC STRUT AND PULL FUNCTION. 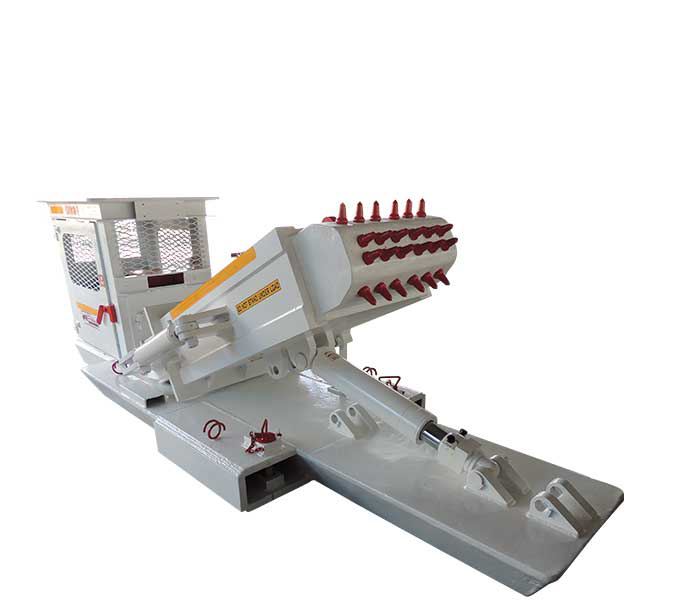 IT IS MOUNTED TO A SKID WHICH ALLOWS FOR HYDRAULIC INCHING. ALSO REFERRED TO AS THE PRIMARY MOVER TO HAUL A PANTECHNICON AS IT PULLS ALL THE NECESSARY COMPONENTS NAMELY: TRANSFORMERS AND EQUIPMENT TO ALLOW FOR A CONTINUOUS ADVANCE IN PRODUCTION. DRIVEN BY A SEPARATE HIGH-PRESSURE POWER PACK. 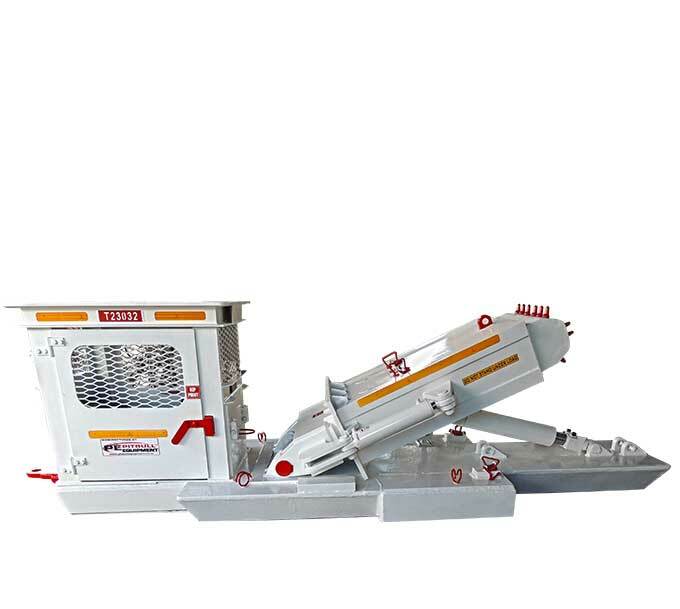 DESIGNED FOR 2 X 100 – 150 TON PULL CYLINDER APPLICATION.